Om Unit is one of those prolific producers that has his fingers in pies everywhere. 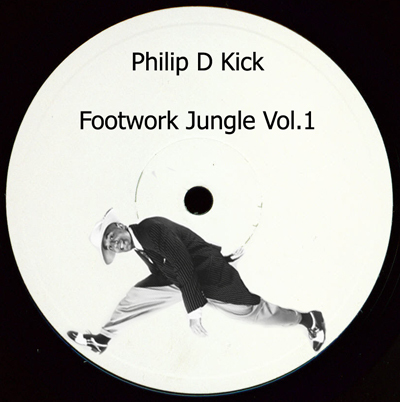 This series of free downloads under the Blade-Runner inspired moniker Philip D Kick re-visits classic Jungle tracks and gives them a Juke/Footwork makeover. Seeing as both Jungle and Drum & Bass are bass heavy club genres with syncopated beats and 160bpm (or thereabouts) tempos it seemed natural to blend them together. The results are staggering. Volume 3 was the final in the series, completed last month. Download all 3 volumes here. 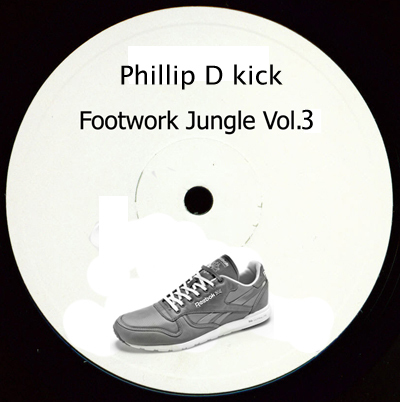 This entry was posted in Downloads, The Robot Recommends and tagged bass, Classics, download, Drum & Bass, Footwork, free, Juke, jungle, Om Unit, Philip D Kick, Remixed by 1nejack. Bookmark the permalink.